The St. Michael School of Clayton is a Reggio-inspired school with a loving and supportive learning environment. The school, which is the primary outreach mission of the Church of St. Michael and St. George, is a spiritual seeking community. Students become problem solvers and creative thinkers who apply their learning. They are leaders who learn to care for others. and an individual who believes in him or herself. The school is a collaborative environment that cultivates a diverse student population, an innovative faculty, and meaningful partnerships with parents. Enrollment in The St. Michael School of Clayton is open to children of any race, color, creed and national or ethnic origin. The School seeks a diverse student body in support of the Mission, goals and objectives of the school and will maintain an admissions policy reflective of these goals and objectives as determined by the Head of School, the Administration team and Rector. 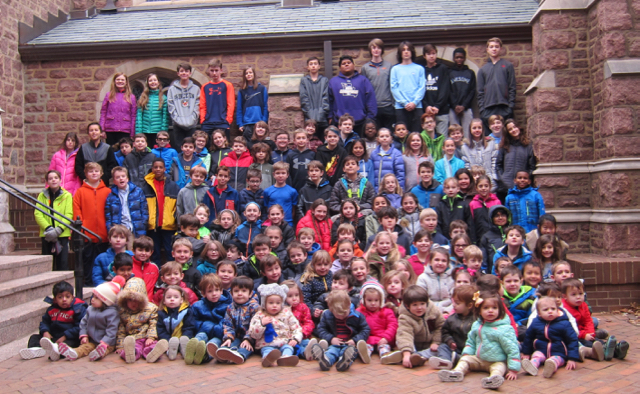 The St. Michael School of Clayton (TSMSOC) delivers an integrated, experiential education that enables students to attend their secondary schools of choice with confidence, character, citizenship and a love of learning. To that end, our environment is highly collaborative and cultivates a diverse student population, an innovative faculty, and meaningful partnerships with parents and children. 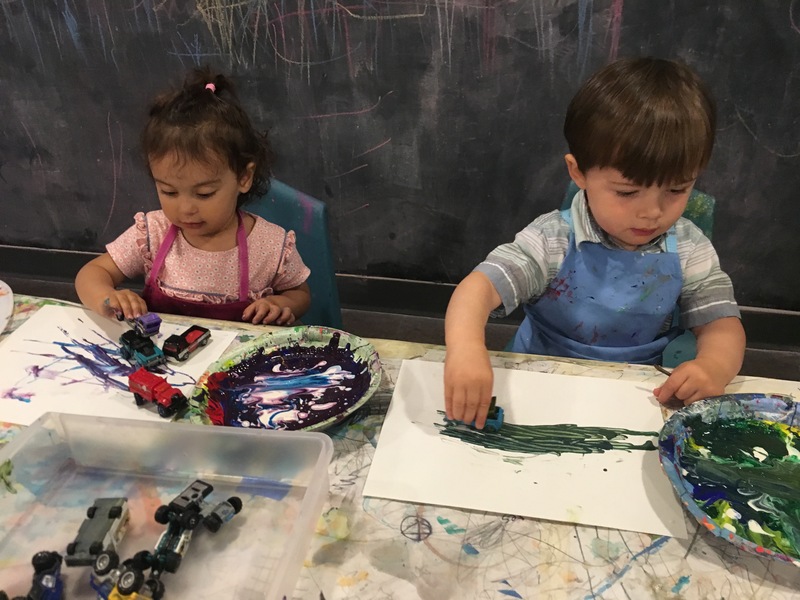 Rich Experiences and Intense Learning – TSMSOC has evolved from the education philosophy of Reggio Emilia, an Italian city with an approach to learning that has attracted the attention of educators worldwide. This approach to learning provides the child with rich, intellectual, and creatively stimulating experiences. We then guide the child to explore, expand, extract, and express understanding for the experiences. These experiences are documented in journals, on the school website, and are displayed in the classrooms and halls of our school providing validation of the students’ efforts and inspiration for future activities. A Thorough Grounding in the Fundamentals – Within The St. Michael School approach, the faculty is committed to build and hone fundamental skills – reading, writing, and mathematics. These are necessary tools and they are taught through traditional pedagogical methods. Each child is led to see the value, in fact the joy, of applying these skills to acquire and articulate knowledge.